The trees have been bare for some time, and while the days are already getting longer, the mercury is staying persistently low. Winter is here and it's exactly the right time to make ourselves wonderfully cozy within our own four walls. But while most of us in these parts can enjoy a fully-heated apartment, in Japan, many people have to make do without a heated bathroom. It sounds harmless, although unpleasant, but it can be fatal! Anyone currently thinking this must be a few isolated cases would be wrong. According to research from the City of Tokyo, around 10,000 people die each year in clanking, cold bathrooms in the land of the rising sun. This is because in Japan, central heating is not particularly widespread, and there is generally poor insulation for the separate rooms where toilets are located. In some cases, this leads to extreme temperature differences between individual rooms. 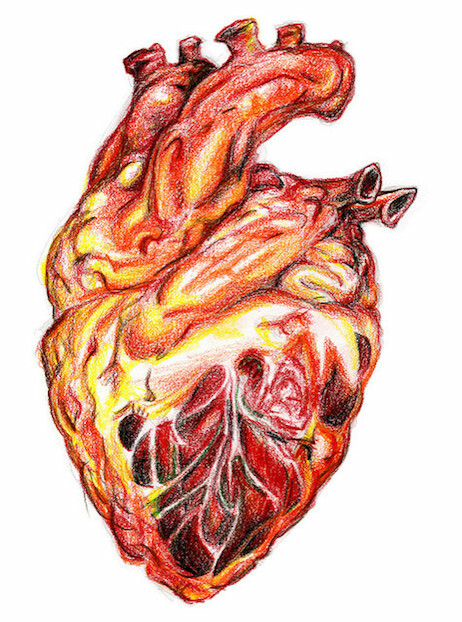 As a consequence, there are rapid rises in pulse and blood pressure, which drastically increases the risk of heart failure. 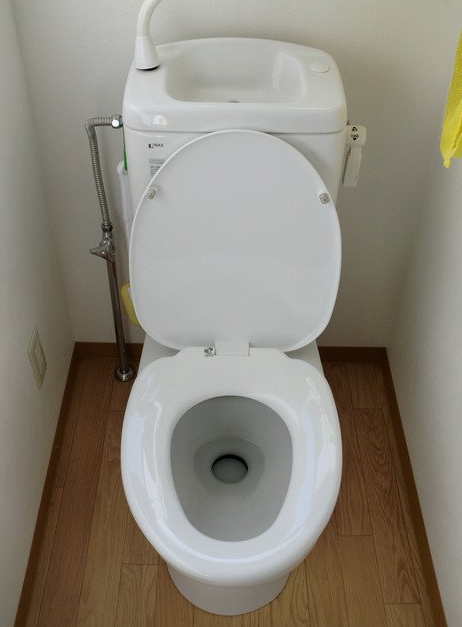 As already mentioned, cold bathrooms and toilets are not a rarity in Japan due to a lack of heating. 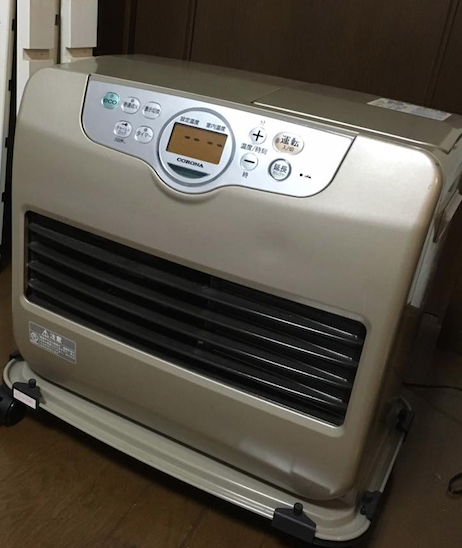 Therefore, the Japanese authorities advise citizens to place a small fan heater in the affected room, in order to maintain continuous comfortable temperatures. 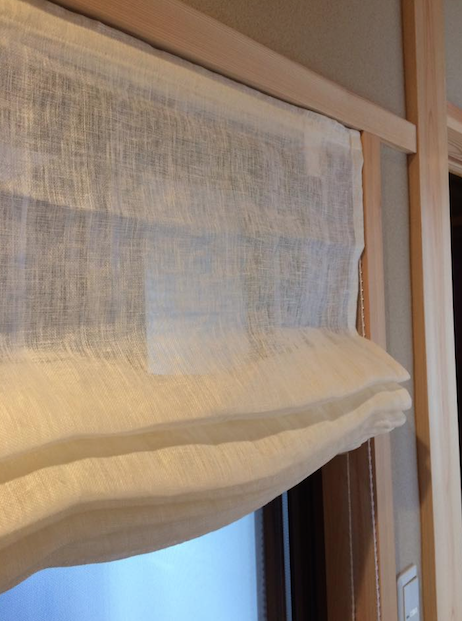 In order to better protect the bathroom from the cold, it also makes sense to hang the heaviest curtains possible over the windows. This will make the bathroom noticeably warmer, without you having use additional energy. Try this tip yourself and watch your energy costs decrease! Furthermore, you should take care to have a healthy, high-fiber diet, in order to prevent possible constipation. The reason for this advice is relatively simple: trying to squeeze out a stubborn number two can itself increase your blood pressure, which can have dramatic consequences, particularly for older or weaker people. 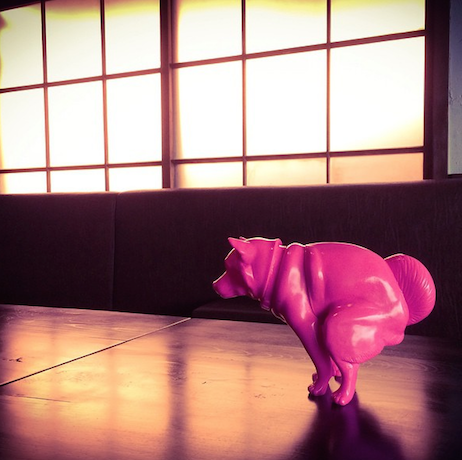 If the bathroom is generally colder, then regular, more healthy bowel movements become even more important! 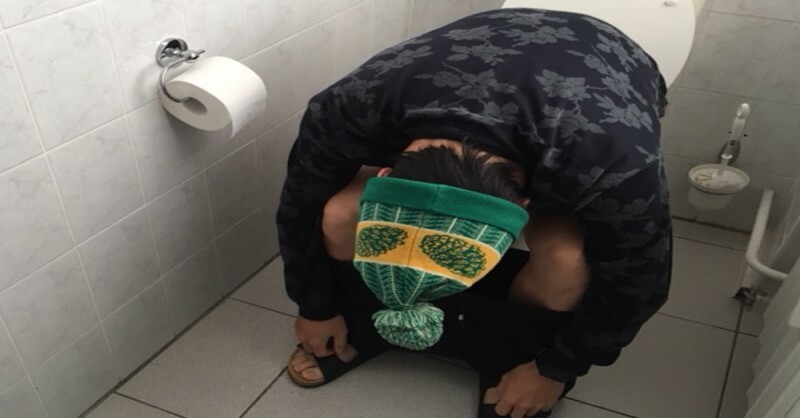 Although this problem may seem a bit strange to us, and might not be something you encounter at home, it still makes sense to be aware of the possible dangers of a cold bathroom — even if only as preparation for a holiday in Japan. But let's not think about it just now... Quick! Back under the warm blankets!